Bohemians At Large; Robert Rauschenberg’s “White” paintings. Robert Rauschenberg’s classic triptych still has critics drawing a blank. 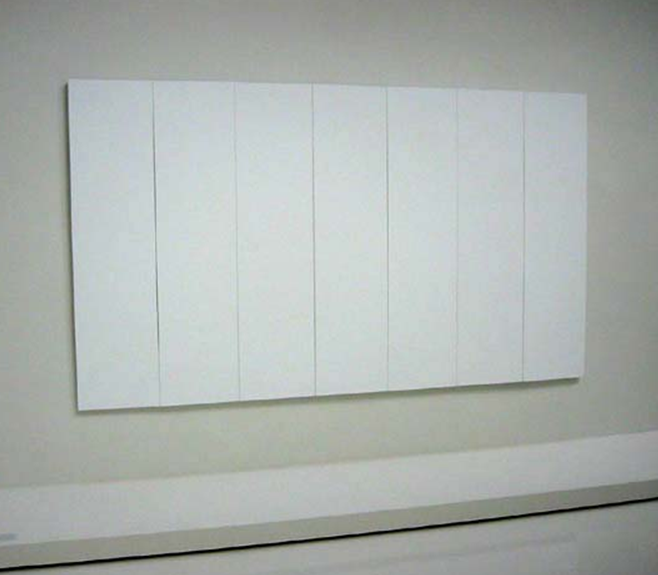 Not long ago I visited the art museum in Huston, Texas and was surprised to find that someone had hung three blank canvases on a wall. “Hey.” I almost screamed at a passing guard, “you forgot to paint these!” Instead I just wrote it off as some invisible bowls of fruit and called it a day. The experience set me to wondering about this Rauschenberg fellow, and the unbelievable amount of guts it must have taken to unveil this paradox. Did he have something against the museum, or did someone remove his masterpiece from the studio far too early? 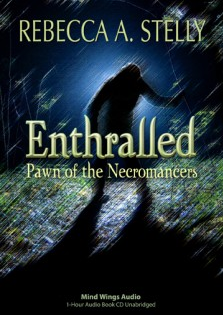 I did some research and found this was only one of a series. 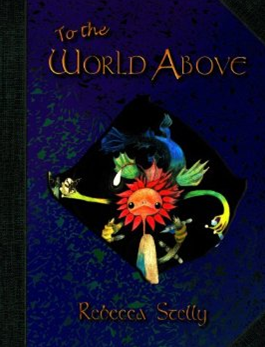 Born in the city of Port Arthur, in the state of Texas in 1925 to uptight, religious parents, this kid seemed destined to do something unorthodox. 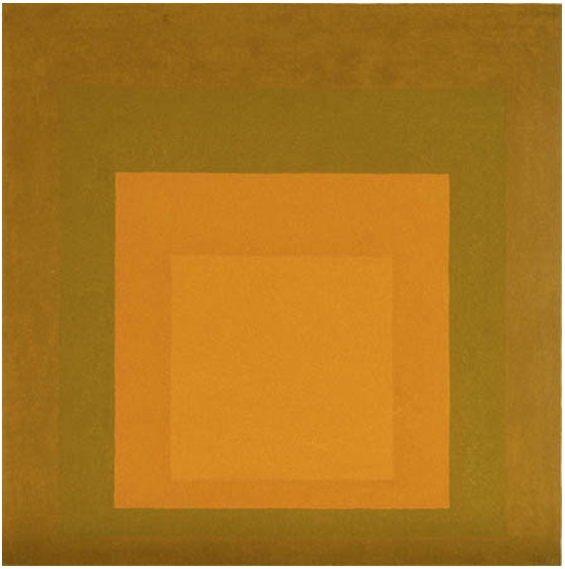 Josef Arbers – Homage To The Square. I kid you not. Josef discouraged what he called “Uninfluenced Experimentation” Rauschenberg of course, would have none of that. Claiming he was inspired to do “exactly the reverse” what he was taught. 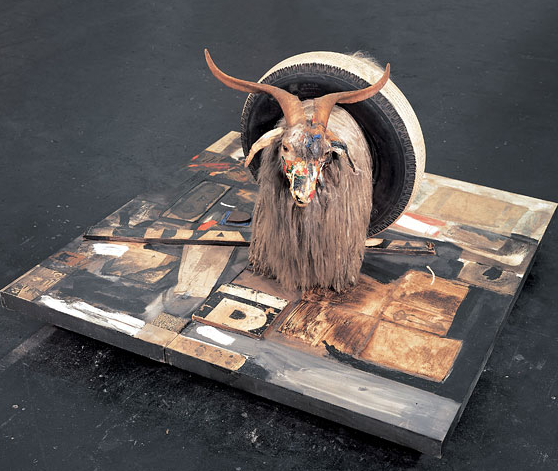 Rauschenberg made a name for himself in the 1950’s, completing thousands of often nameless paintings. Some were blank, others were adorned with random junk he happened upon while out walking. He died one the most prolific artists on the American scene. 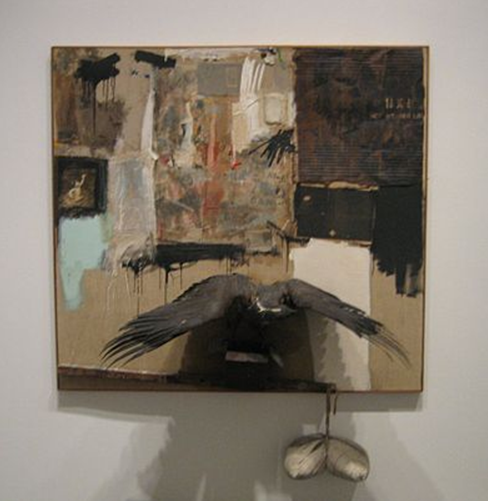 The White Paintings, while not my favorite among Rauschenberg’s works, are still hard paintings to ignore. That’s alright, I don’t get it either. What is the significance of the pillow? 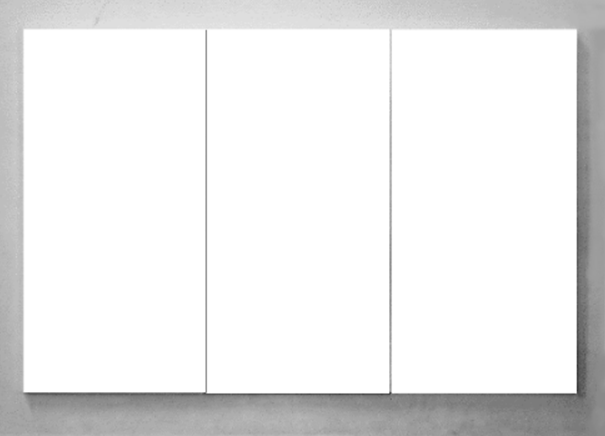 The white paintings are shocking even to those who claim to understand modern art. Yet some have apparently drawn inspiration from them. 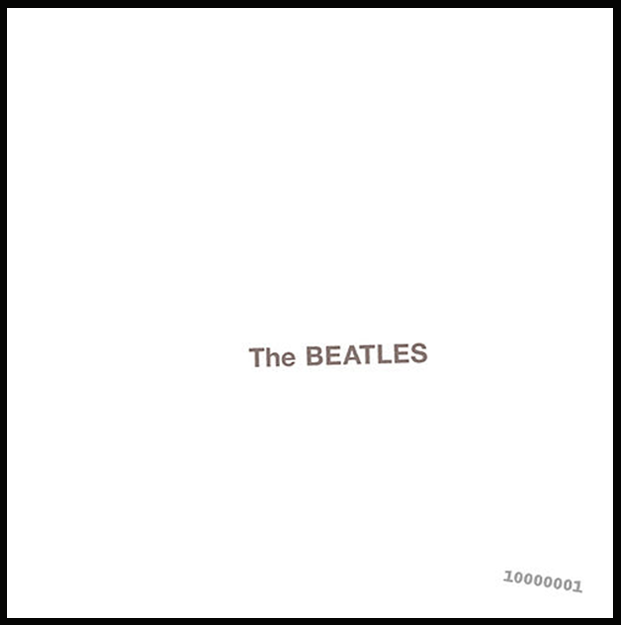 The Beatles famous “White” Album. Posted in Bohemians at Large!! !